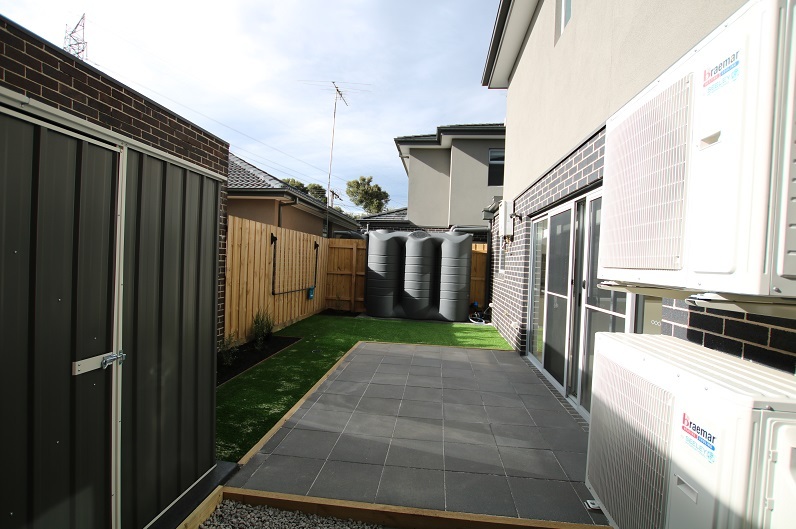 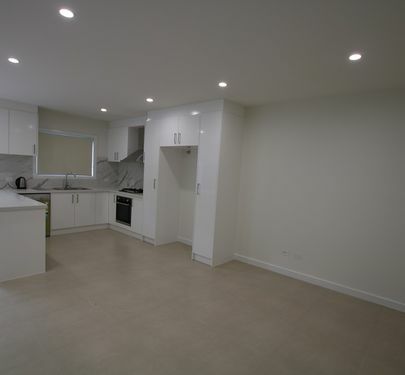 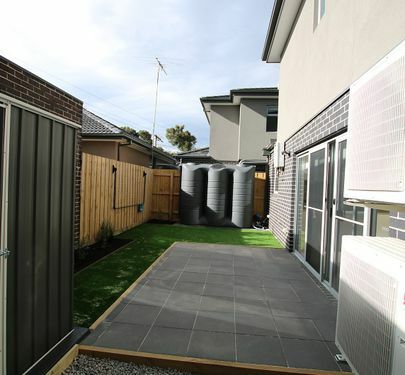 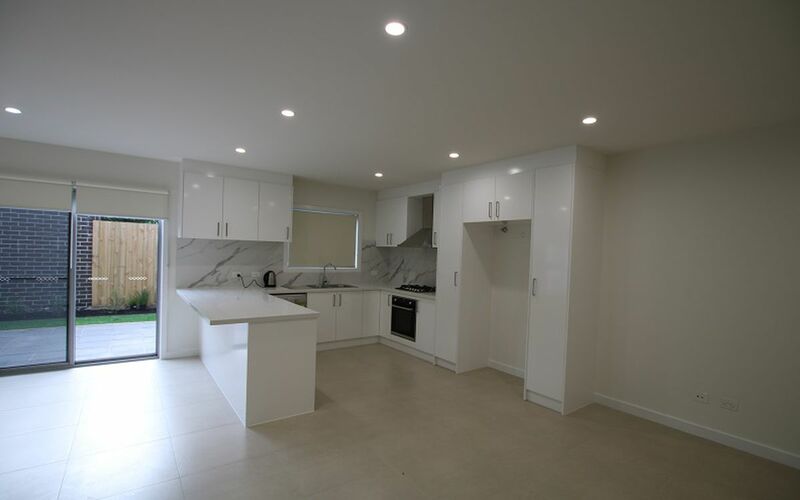 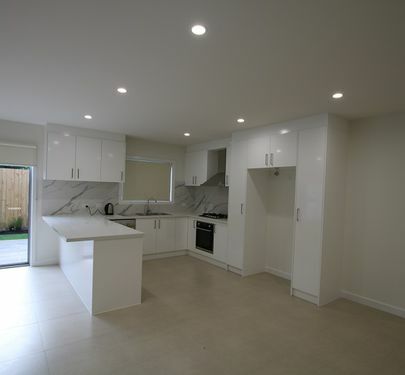 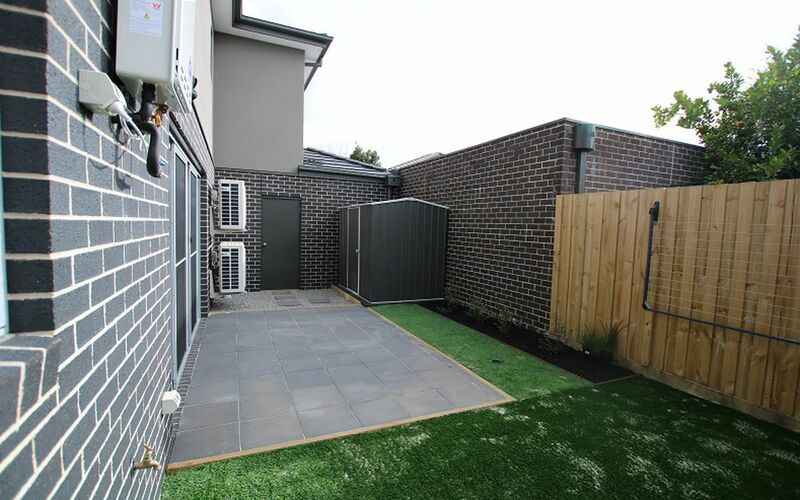 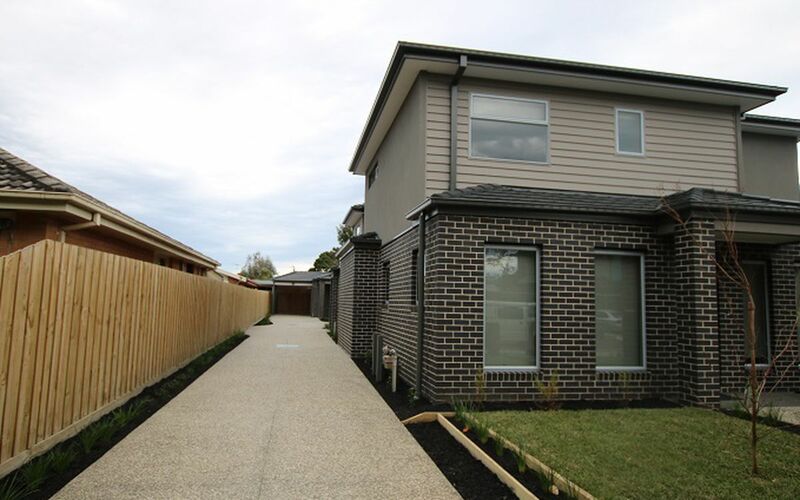 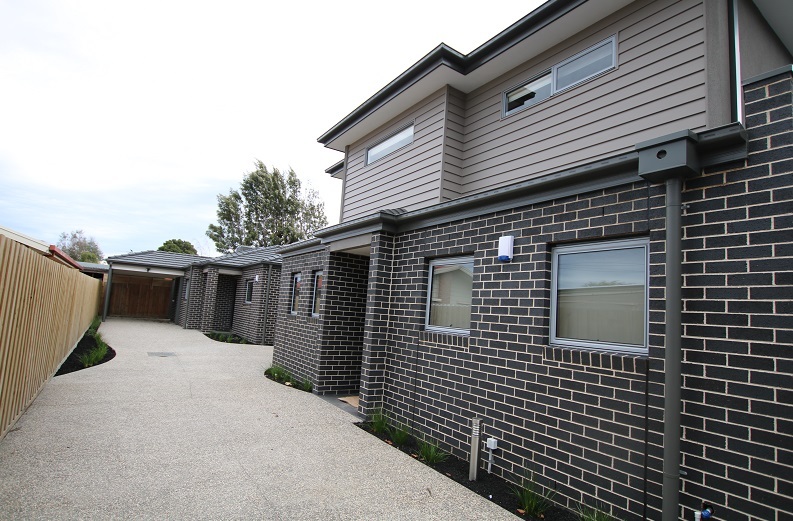 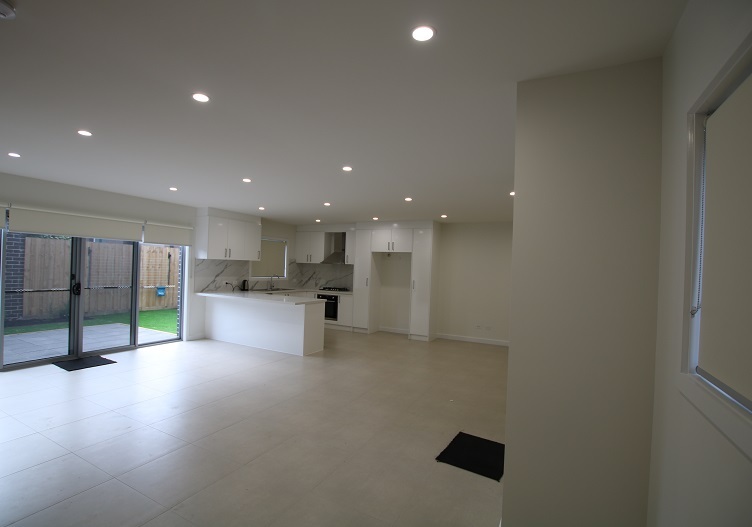 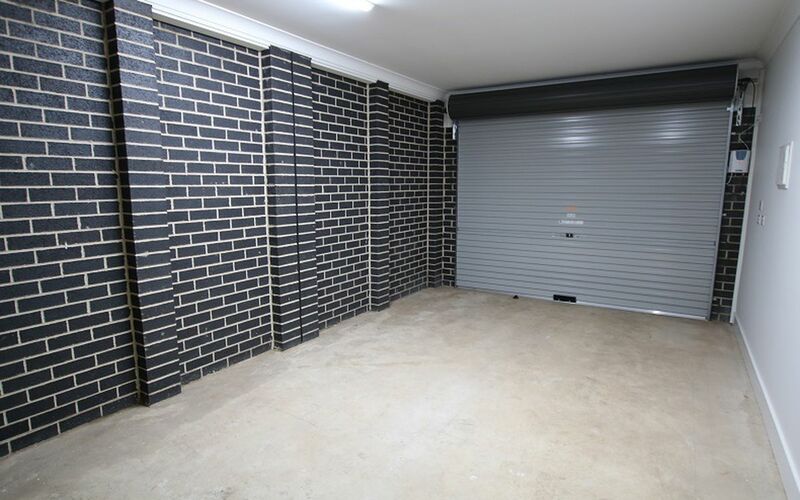 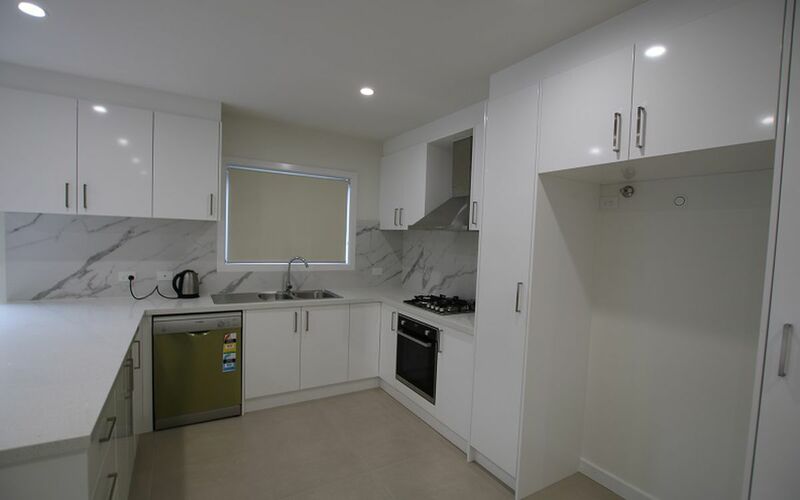 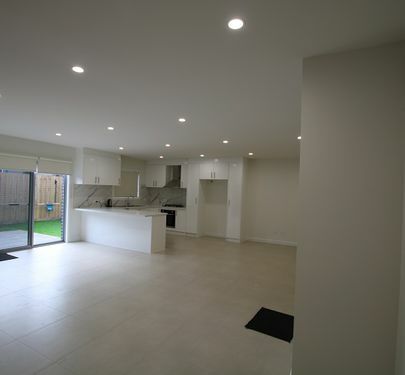 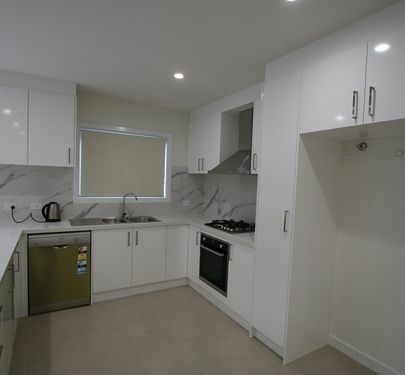 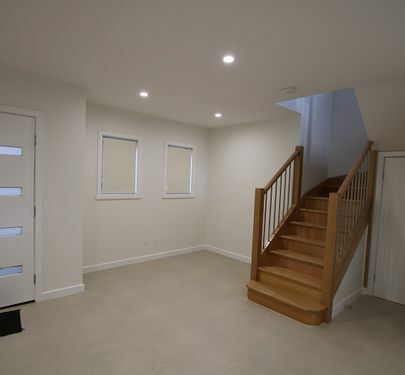 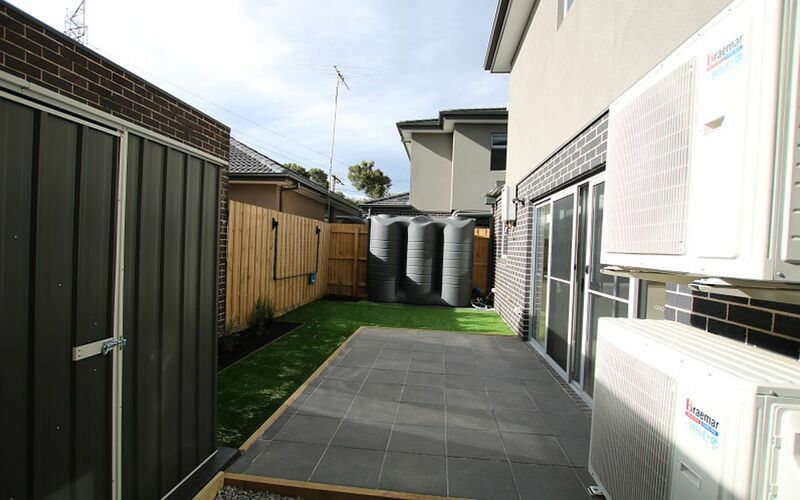 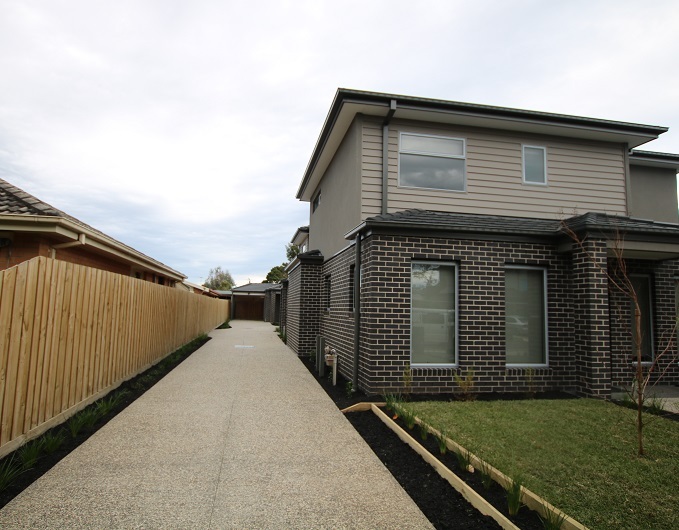 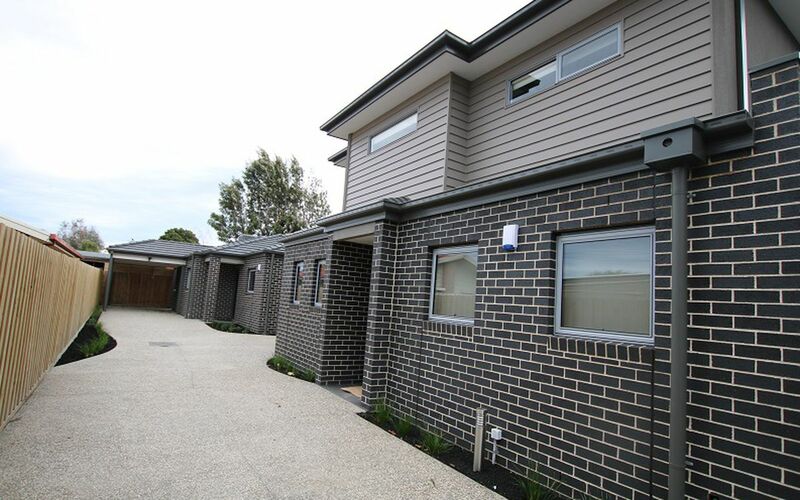 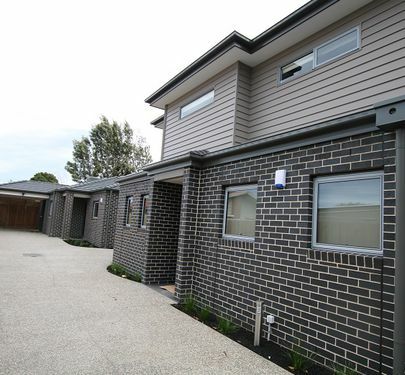 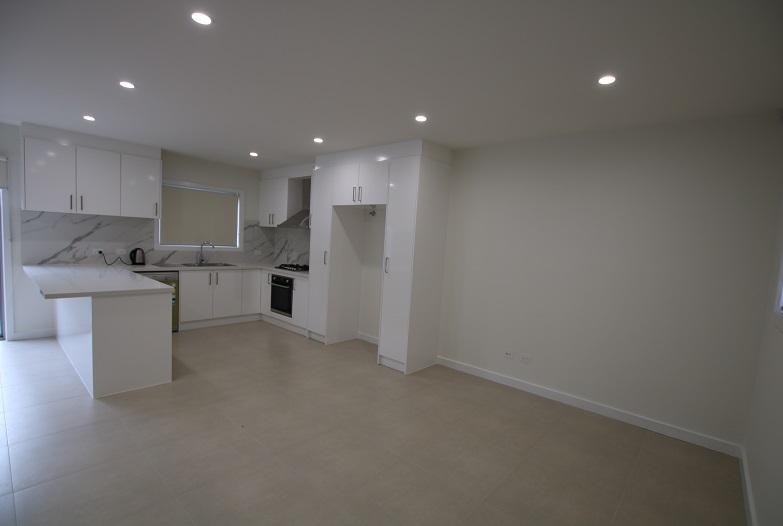 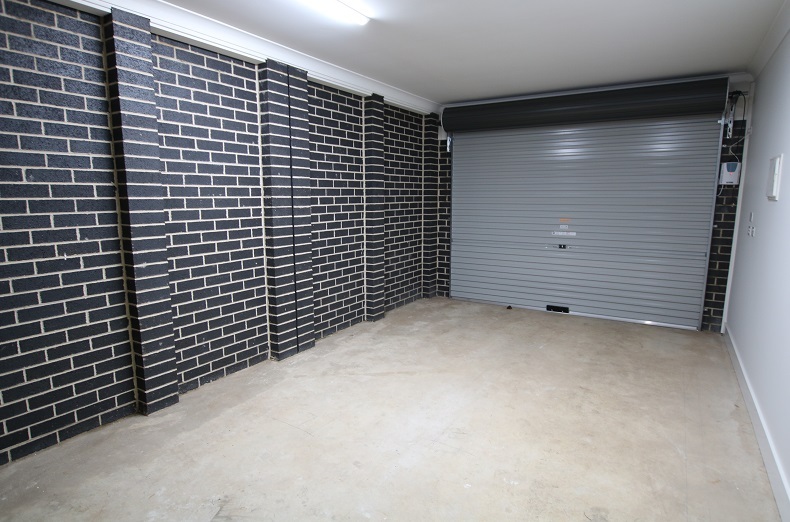 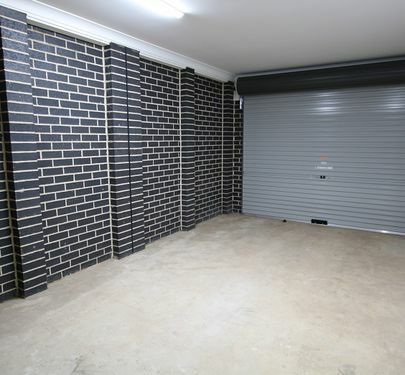 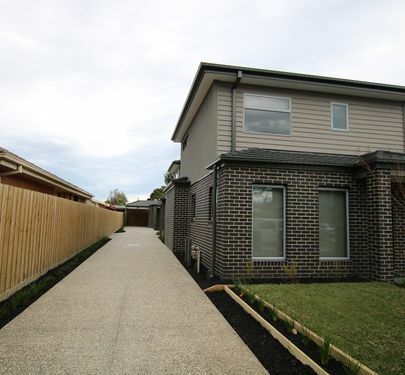 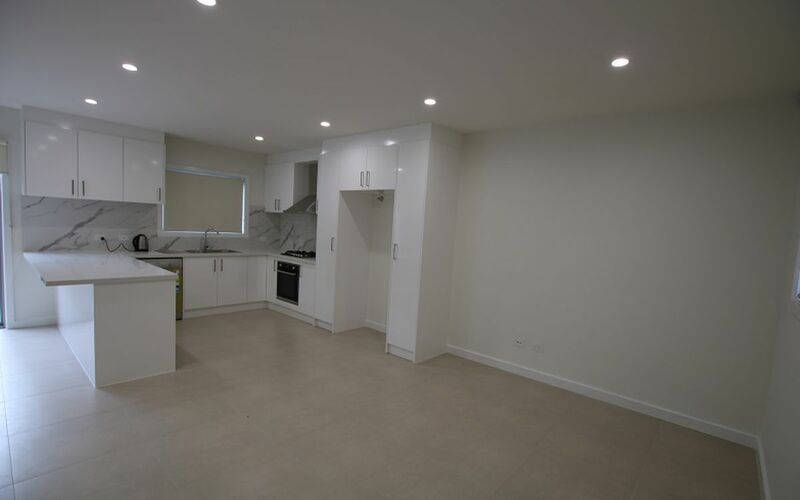 Near new townhouse conveniently located near shops, transport, city link, airport and schools. 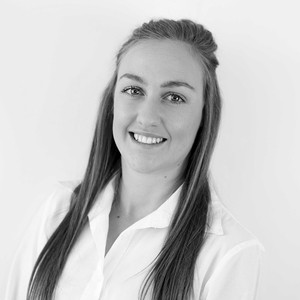 Beautifully appointed finishes with quality fixtures and fittings. 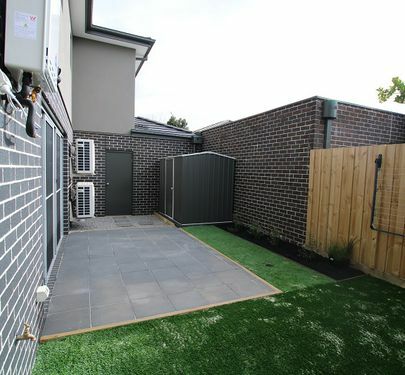 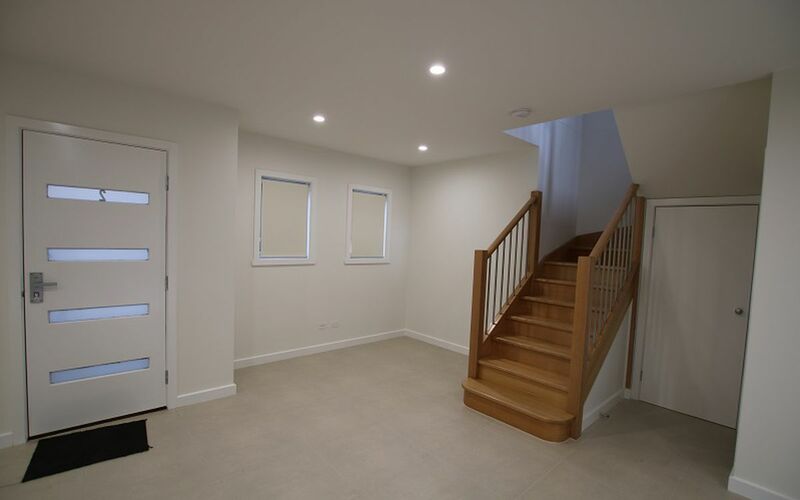 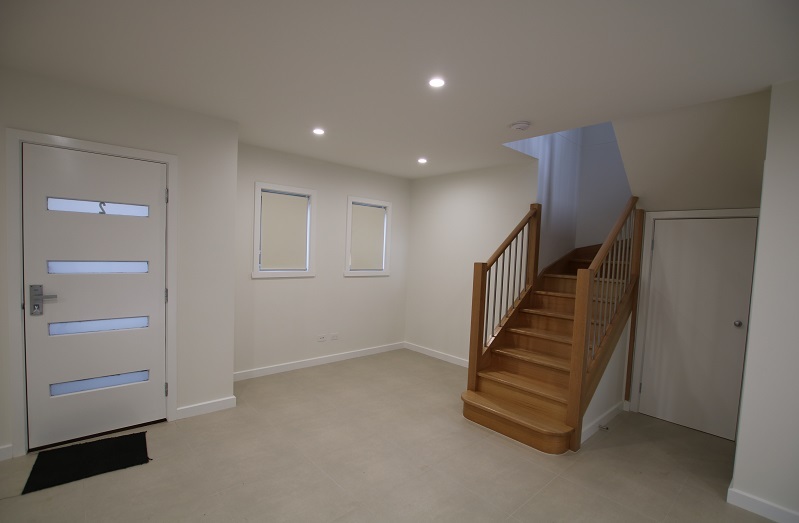 3 bedrooms, main bedroom with WIR and good sized ensuite.